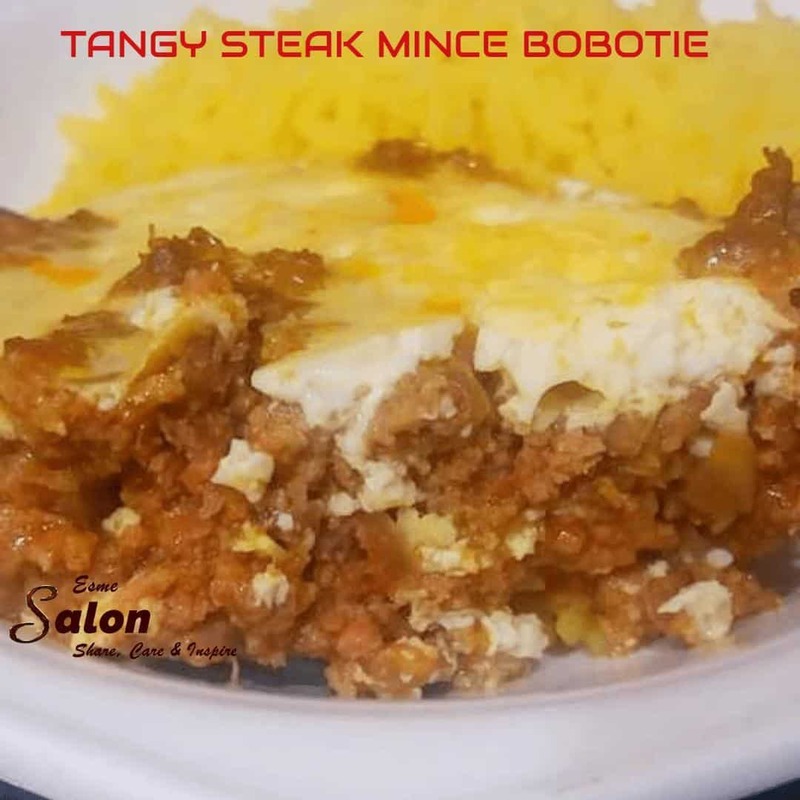 The national dish of South Africa is a mixture of curried meat and fruit with a golden topping and it is custom to serve bobotie with a yellow rice. Spray a deep casserole dish with cooking spray. Soak bread in a shallow bowl with milk. Heat oil in a large pot and add onions and cook for 5-7min. until golden brown. Add garlic, cumin, cajun spice, curry powder, chili powder, bay leaves, salt, and pepper. Braise quickly and add mince and mix in well. Cook for 7-10 minutes. Squeeze out bread, reserving milk. Mix bread, sugar, turmeric, chutney, rind, salt and beat in 1 egg. Transfer to a square casserole dish and bake for 30-45min. Whisk reserved milk, cream, eggs, nutmeg, and parsley together. Pour over top of mince mixture and bake for 20 minutes or until topping is golden. Serve with a green salad and sweet yellow rice. This is my fourth test comment, just to double check everything is working. Thanks, Phillip – I now have the emails and can see it via the backend. I will send you an email again with some more information on this. Dankie Daniel – Hoop jy geniet dit en sal dit probeer. Looks very interesting. I have never heard if this! It’s a typical SA dish, and in fact, we will have it today again for our afternoon meal! You do get many variations on the theme, but all very delicious. I have never heard of this dish. Might be something that my husband would enjoy. Thank you Lynn. Give ot a try. We ❤️ It.